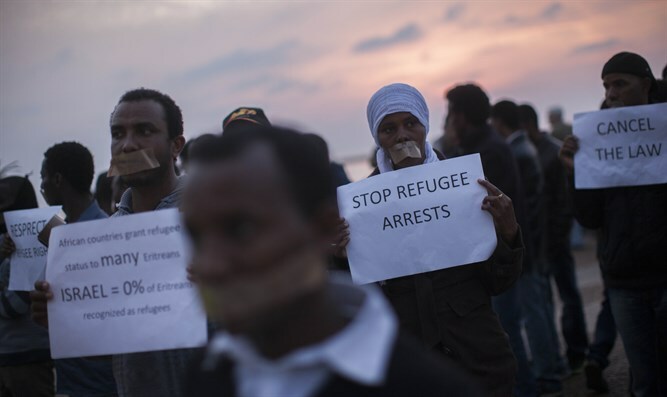 Deputy Foreign Minister Tzipi Hotovely reacted to foreign workers' demonstrations held in protest of Israel's plan to remove African infiltrators to Rwanda and Uganda. "To all the moralists and faultfinders: the State of Israel is truly a lighthouse of morality. "After the horrors of Europe no-one should preach morals to us. 70 years after we established a magnificent enterprise that guards human rights, because in essence we are truly a people to whom the human spirit and human life are precious and holy." 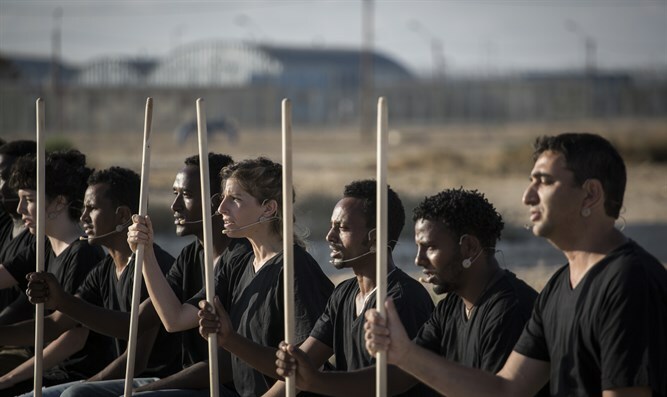 Under Israel's program, the infiltrators have until the end of March to leave. Each will receive a plane ticket and $3,500 (2,900 euros) to do so, and those who remain will face arrest. 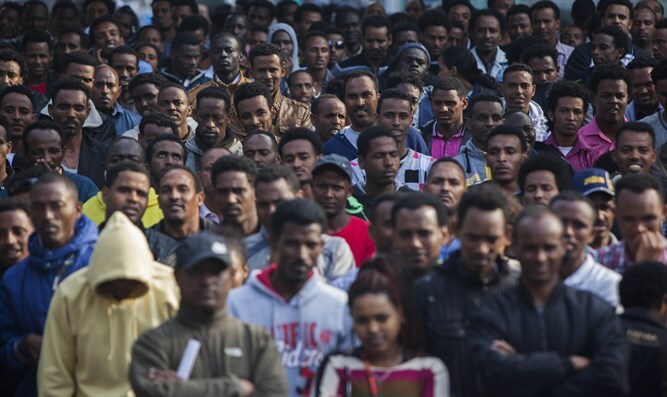 Bona fide refugees are not included in this plan, which is meant for illegals who sought employment in Israel. At one point Hotovely directly addressed Meretz MK Ilan Gilon, who took issue with her words and interrupted her remarks. "The 'poor of your city come first' (a biblical commandment, ed.). The blood of South Tel Aviv residents must not be abandoned because of your pity for people who are essentially lawbreakers and economic infiltrators. Any other country would have found a less sensitive and considerate way to transfer them to other countries. "I represent the Israeli Foreign Ministry. We are deeply involved in those agreements for the transfer of illegal migrant workers, whom I am not prepared to call 'refugees' because it simply does not concur with the facts. "There is no danger to their lives. The talk that we'll need to hide people in houses was inappropriate. These comparisons simply demonize Israel. We are not deporting anyone to his death. It doesn't correspond to reality." Education Minister and Jewish Home Chairman Naftali Bennett also commented this morning in an interview with Reshet Bet on expelling infiltrators: "It would be immoral for us to flood Israel with job seekers. We are not an employment bureau [for Africa]. This is a responsible and reasonable policy," Bennett said.